In memorial to the March 2011 nuclear disaster at Fukushima-Daiichi, four eyewitnesses from Japan met with First Responders from the region surrounding Indian Point nuclear power plant at Manhattanville College on March 5, 2012. They were joined by a panel of US experts on Emergency Preparedness and Response and a seismologist from Lamont-Doherty Earth Institute. 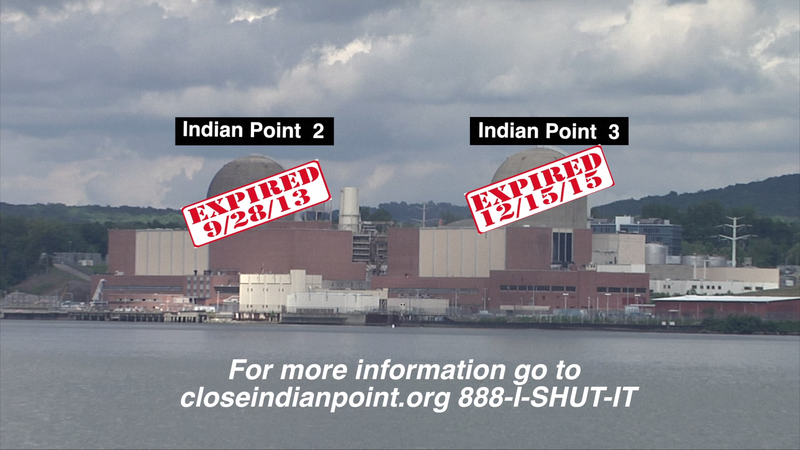 Indian Point is located at 25 miles fnorth of New York City on the Hudson River at the intersection of two earthquake faults, the Ramapo fault and the Stamford-to-Peekskill fault line. 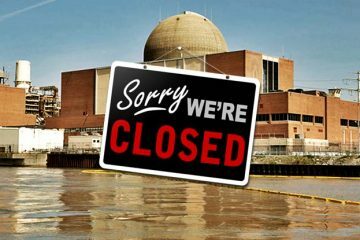 20 million people live or work within 50 miles of Indian Point, yet experts say that evacuation plans are severly deficient. Eyewitness Fukushima Emergency Responders Conference – March 5, 2012 from Manna Jo Greene on Vimeo.